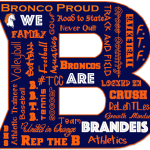 Broncos News · Aug 9 Show off your Bronco Athlete with our Custom Signs, Car Decals and Magnets! 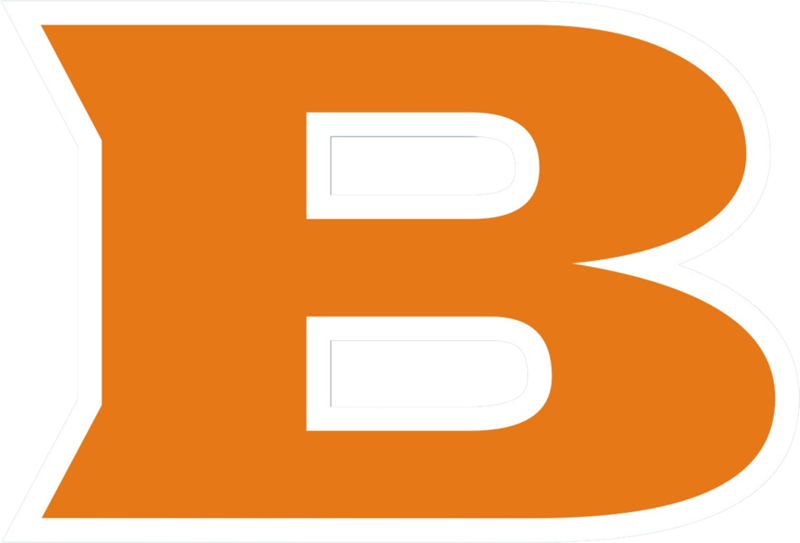 Broncos News · Aug 1 Here comes another GREAT BRONCO Year! 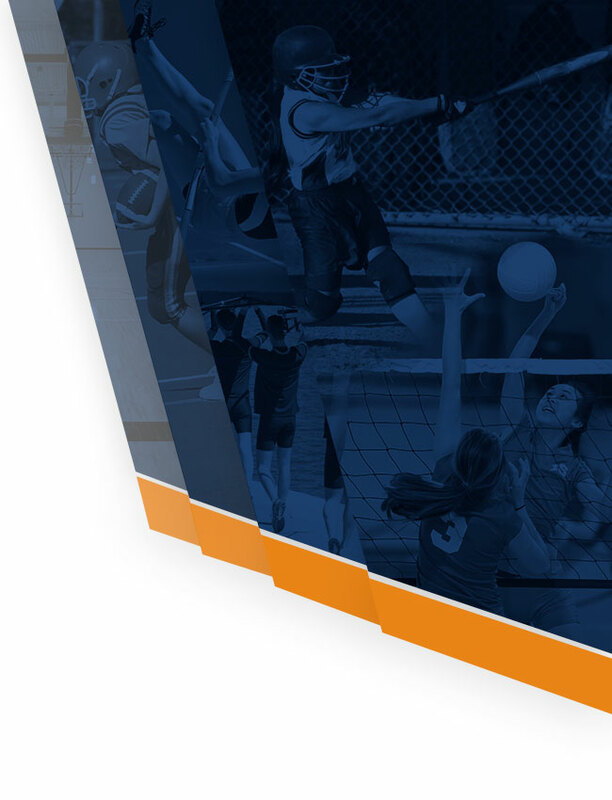 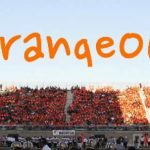 Broncos News · Jul 7 ‘B’ an Orange or Pink CRUSH Sponsor! 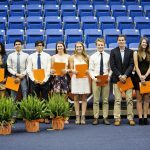 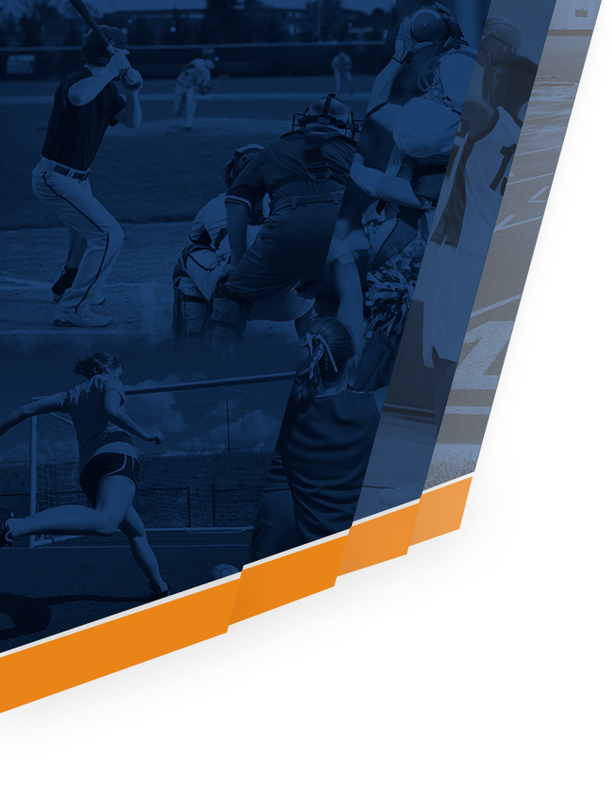 Broncos News · May 11 Congratulations Brandeis High School Athletic Booster Club Scholarship Winners! 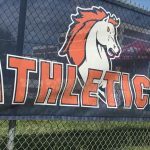 Broncos News · Apr 19 Attention Senior Athletes! 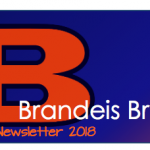 Broncos News · Apr 19 New Election Information on the Website!